Blog – All Weather Mechanical Inc. It is time to look at your central cooling system! It is time to look at your central cooling system! Let us take a look to make sure you are covered for the upcoming summer. Mention this add and get $25 off any service! Also Mitsubishi is offering up to $1500.00 off qualifying purchases! 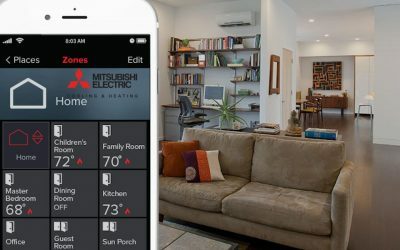 Check out how AWM HVAC can help your house become more energy efficient using the Mitsubishi HVAC Equipment.